This was a quiet week. I got lots of writing done, or rather revising. 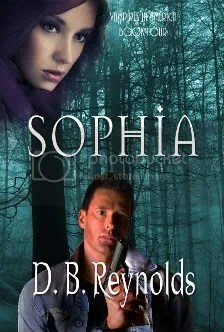 The first 3/4 of Sophia have been shipped off to my critique partners. The last bit will go in the next day or so. This is the most difficult part, the part where someone other than me reads the story for the first time. It’s nerve wracking, because if they don’t like it, I’m back at square one … or very close to it. But with a lot less time! We’ll see what my brilliant partners have to say. I always tell them to be brutal … as if they need encouragement. 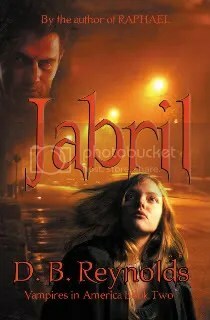 My books did get a very nice mention from Paranormal Bites this week. 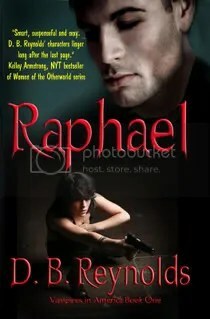 It was a promo for the RAPHAEL Interview I did at Paranormal Haven, and it had very good things to say about my Vampires. I’ll be switching over to NaNo mode as soon as I finish the Sophia revisions. I’m all signed up, my profile is updated and ideas are popping into my head at all hours for my NaNo project. I should have a week to do the outline and then it’s 30 days of crazy. This new project is something I’ve never tried before and I don’t know if it will work out or not. But it will be fun trying. And now … that’s right … Back to Sophia. 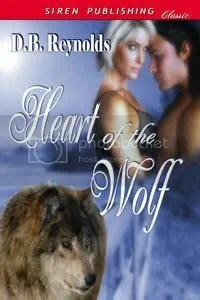 Donna, do you find the intensity of NaNoWriMo helpful in getting your books/story ideas/etc. down “on paper”. I’m wondering if it might just be too intense. 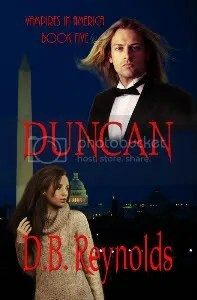 I did wander over to Paranormal Bites and had to laugh at how the commentors thought they were the models for Duncan’s love interest(Stephanie I believe). As if I’d give him up. LOL There are soooo many claims to Duncan! He’s quite overwhelmed. As for NaNo, I always go into it with a detailed outline to keep me on track and minimize the craziness. But it does definitely push me to get more down on paper than I would normally. Although, my 50K at the end is probably cleaner than a lot of writers, because even in the NaNo crush, I’m not able to turn off my inner editor. And my goal is always a publishable piece, or at least the start of one.